Upgrade the looks of your S197 with a set of 2010-2014 Mustang GT500 wheels! 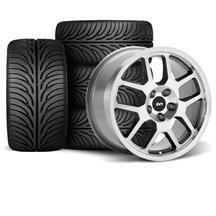 LMR has all the different styles of GT500 wheels to make your S197 look better than the rest. Choose from the 2007, 2010, 2011, or 2013 GT500 wheels to give your 2010-2014 Mustang a wheel that looks great and performs. 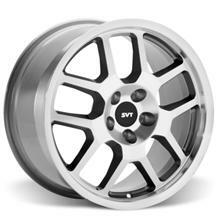 These wheels are available in a variety of sizes ranging from 18x9 all the way to 19x9.5. These wheels are made by Ford Racing and look great on any S197 Mustang!